"So in our pure stage when we understand that we are eternal servants of Krishna there is no more distress. Therefore the devotee prays: 'My Lord, when shall I be freed from all material desires and be completely engaged in your transcendental loving service. At the present moment I am forlorn and nobody is my master. When shall I have you as my Supreme Master; then shall I joyfully wander over the whole universe knowing that You are my master.' 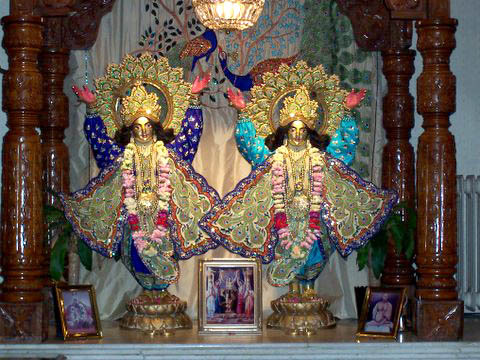 Please therefore try to be in Krishna Consciousness and there will be no distress."